I have normal to combination skin but it is depending on the time of year (I.e. I tend to get combination from the transition from spring to summer) These are my holy grails! This serum is life changing. It definitely is an investment but it is worth it for the transformation. 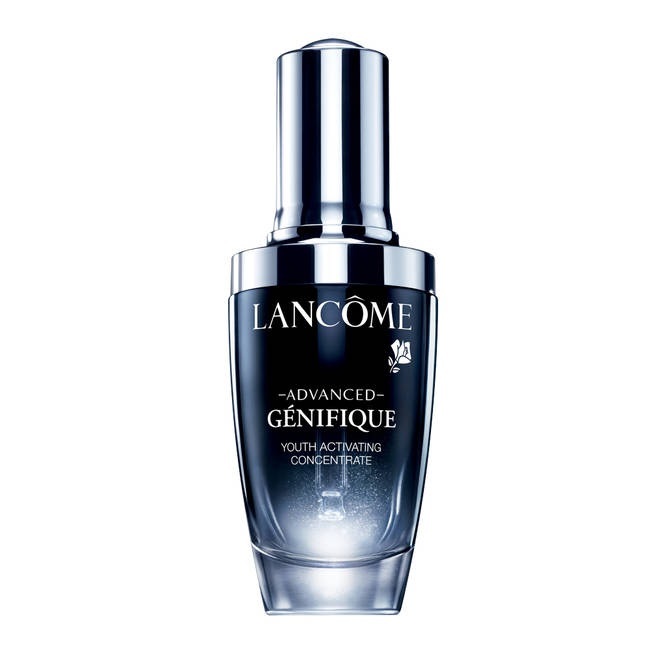 This serum hydrates, brightens, and clears your face like no other. 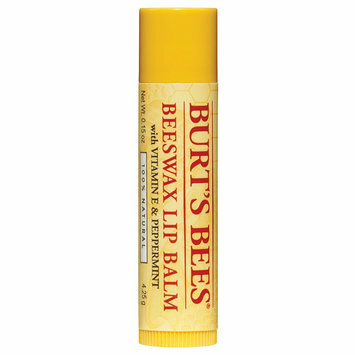 Best lip balm ever, hands down. 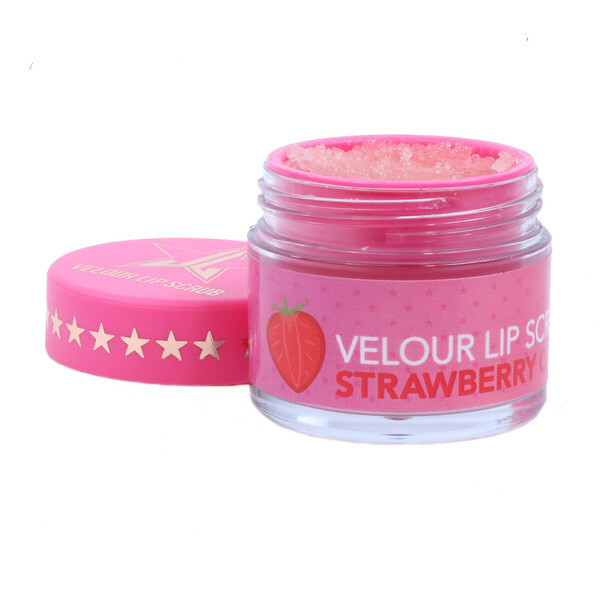 It is on the pricier side but your lips will definitely thank you for it. This toner is great especially for those who feel like their skin feels like sand paper after cleansing or showering. Even though my skin is normal to combo, I feel so dry after cleaning my face. 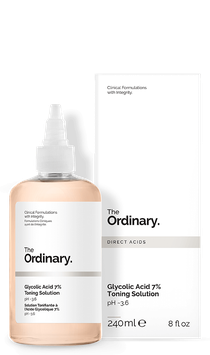 This toner does an awesome job at hydrating and won't break you out unlike many other toners. This is a great light daily moisturizer whether used in the morning or before makeup application. 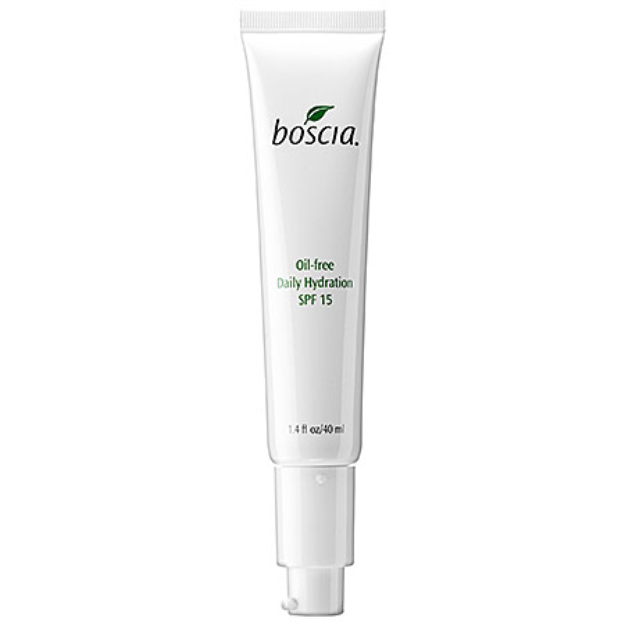 This is especially great for those who suffer with oily skin! An affordable eye cream that brightens and de puffs! 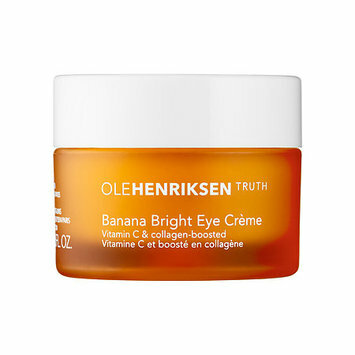 Amazing for dark circles. 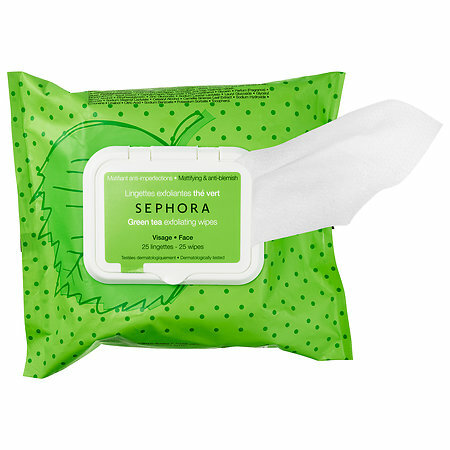 These green tea exfoliating wipes from the Sephora brand are the best makeup wipes I have ever used. One side of the wipe exfoliates for a deeper clean and removal of makeup, and the other is gentle (meant for eye makeup). These wipes feel great and take off makeup great. 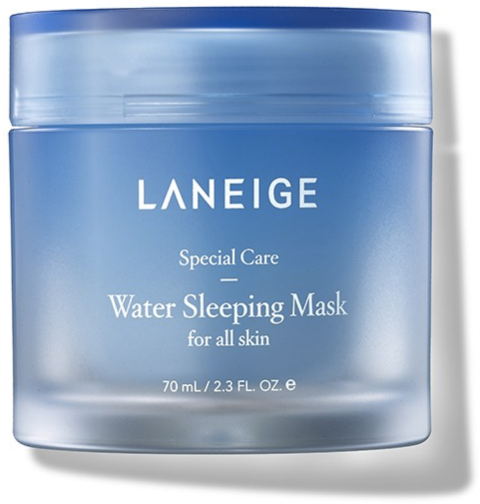 This is one of the best and most affordable mask I have ever used, hands down. This mask is one of the only products that I have used that I could see a difference within a day. I applied the mask at night, and by the morning my face had absorbed everything and felt like baby skin, and looked so fresh, clean, and clear. I have spearmint, and it is quite refreshing for the lips and smells great. Takes off any dead skin! The most hydrating makeup wipes I have ever used! Great makeup removal! This is great for after the shower or whenever your skin just feels extremely dull and dry. This face mist does not make me feel oily at all. 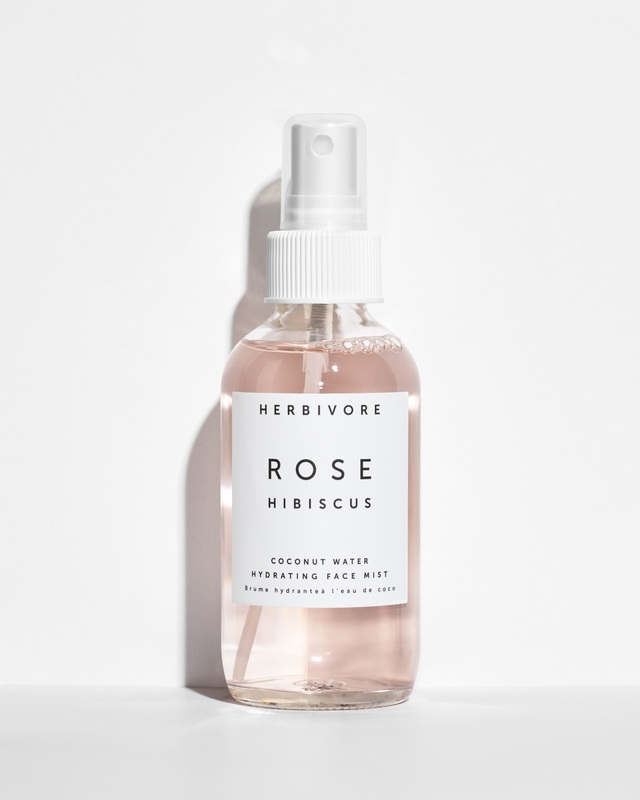 If you're not a fan of rose scents, I wouldn't suggest but otherwise it is amazingly hydrating. This cream is AMAZING. 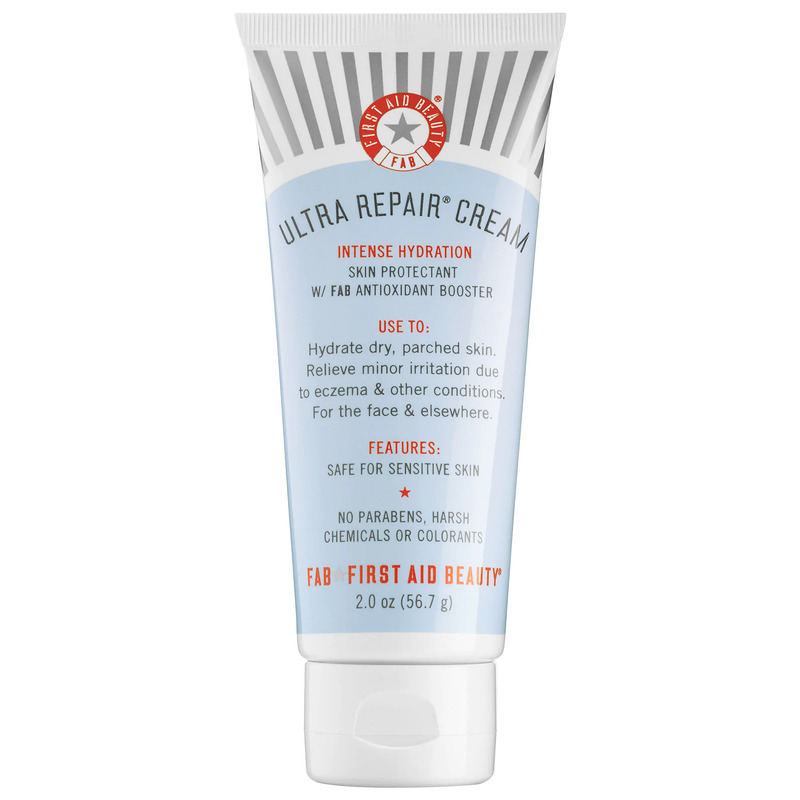 It is super hydrating but it is not to fear for those with oily skin. 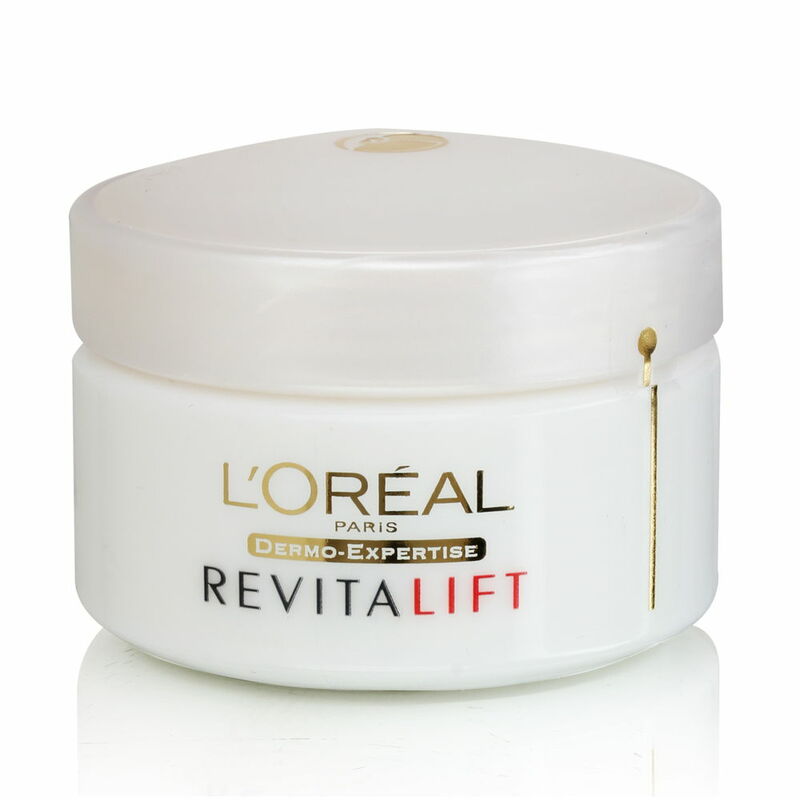 This hydrates without making you extremely oily for sure. This is amazing as an overnight serum. If your skin is ever feeling dull, this is a highly recommended product. 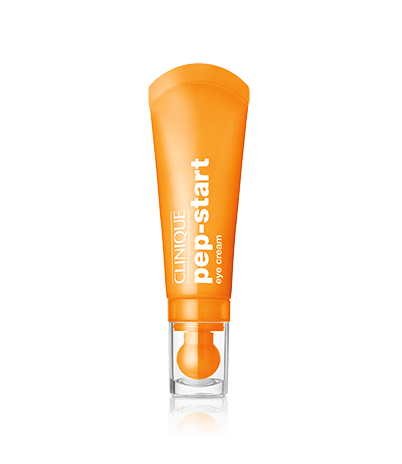 This will brighten as well as hydrate, and doesn't leave you oily.